Jan 31, 2019 - TORRANCE, Calif. Honoring its long-time commitment to Historically Black Colleges and Universities (HBCUs), Honda will award nearly $200,000 in education grants to Historically Black Colleges and Universities (HBCUs) as part of the 2019 Honda Battle of the Bands (HBOB) program. The grants will support music education, scholarships, facility upgrades and other investments to improve the student experience. 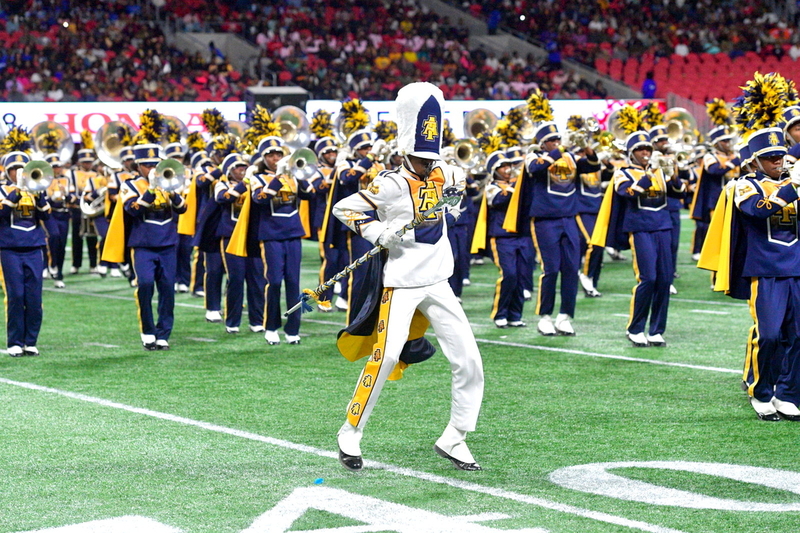 The Honda Battle of the Bands, which traditionally brings together the nation's top HBCU marching bands for a high-energy showcase in Atlanta at the end of January each year, is on hiatus in 2019 and will return in 2020. "Although HBOB is taking a year off due to a conflict with a major event in Atlanta this week, our funding for HBCU music education programs continues in 2019," said Steve Morikawa, vice president of Corporate Relations and Social Responsibility at American Honda. "Honda remains steadfast in our commitment to HBCUs and the talented musicians and music education they produce, and we look forward to being back in Atlanta for HBOB in 2020." In addition to the grants, Honda supported the marching bands from Alabama State University and Florida A&M University that were invited to participate in the 2019 Rose Parade® in Pasadena, California on New Year's Day. Honda also invited 60 band members representing seven additional HBCUs to perform on the Honda "Celebration of Dreams" float.